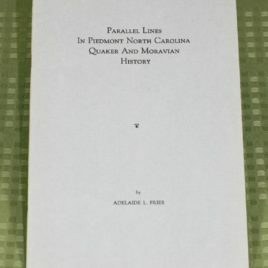 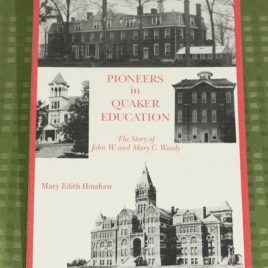 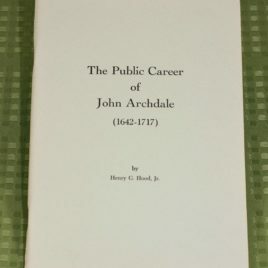 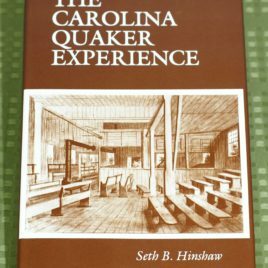 The Public Career of John Archdale, 1642-1717 (1976) A pamphlet in which a former Guilford college professor of history outlines the career of Quaker governor John Archdale. 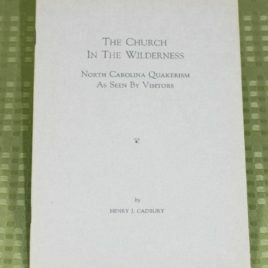 Author: Henry G. Hood, Jr. 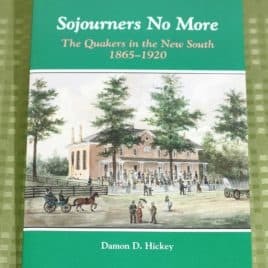 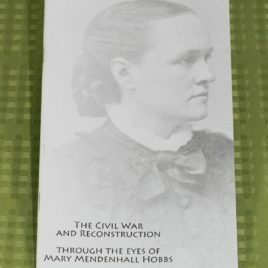 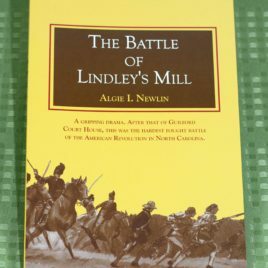 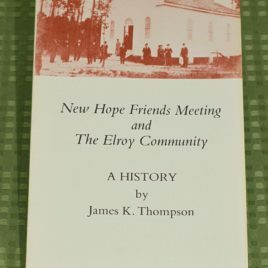 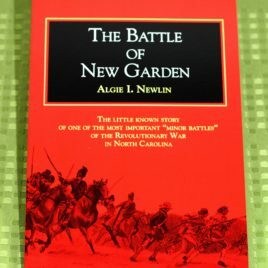 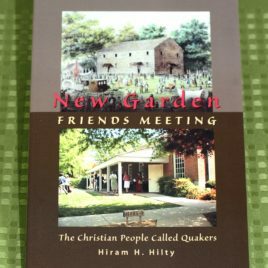 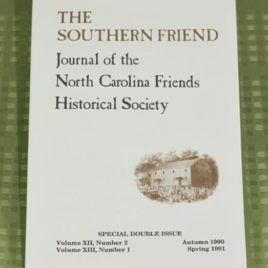 The Southern Friend: Journal of the NCFHS (various issues) Author: North Carolina Friends Historical Society $5 per issue NOTE: Please specify issue at checkout (in the ORDER NOTES text box).